Sydney, Australia. 21 January 2019 – Rezdy Pty Ltd. The world’s leading independent booking and distribution platform for tour and attraction operators has announced a new arrangement with leading Australia and New Zealand travel experience operator, AAT Kings. The arrangement will connect AAT Kings to Rezdy’s extensive portfolio of distribution partners available across the world’s largest channel management platform in this space. The move further exemplifies Rezdy’s ability to provide its customers unrivalled distribution reach and booking potential assisting further growth and success. The partnership will allow future potential customers of AAT Kings to book one of their impressive world-class itineraries from the likes of local concierges and regional resellers, through to global OTA powerhouses such as Expedia or Viator utilising Rezdy’s real-time live inventory functionality. In automating the distribution process, AAT Kings has the opportunity to further enable focus on their customers and products through a reduction in administrative effort tied to laborious booking management. This will enable a refocus on the operators ability to further enhance their highly regarded customer service, incredible products and profitability. Distribution partners can select AAT Kings products utilsing the Rezdy Marketplace after setting agreed rates. The increased reach allows both; longer lead time sales, or distressed inventory sales to best manage their inventory. 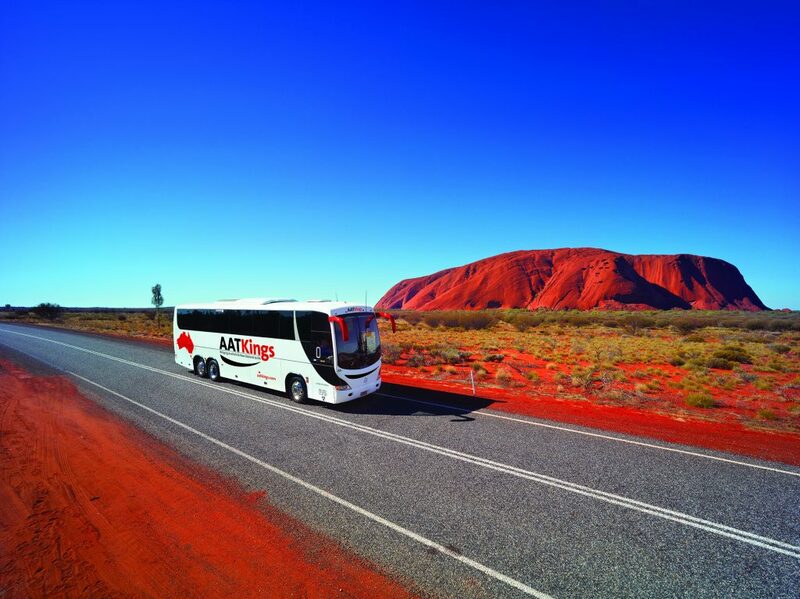 Initial roll out has already begun for selected Australian based travel experiences. “We’re extremely excited to partner with such an iconic brand like AAT Kings in the Australian and New Zealand markets. We hope to provide increased visibility of their products to potential customers both locally and globally”, said Michael Kelly, Global Head of Sales, Rezdy. If the arrangement will connect AAT Kings to Rezdy’s extensive portfolio of distribution partners available across the world’s largest channel management platform was of interest to you, then follow the Rezdy blog. There are a lot of marketing tools, news and resources designed with businesses like yours in mind. Start your free demo or 21 day free trial of Rezdy today.